Will you have this dress in your shop. Would love it in a blush pink with maybe v in the back and bow. I’ve always thought of swing dresses as a summer thing, and now that it’s finally warming up, I’ve been on the hunt for a nice white one! Totally jelly that you could just whip one up in the colour/style that you like.. I love this dress! You are so right about the silhouette being so simple and easy. I hope you sell something like this on KTR Collection soon because I would definitely buy it and every color! Your dress is gorgeous and I love your sunnies! I love everything about this! The dress, the shoes and bag (omg the bag!) and the accessories! Perfect pairing! I’m in love with that BAG though!! Perfection! 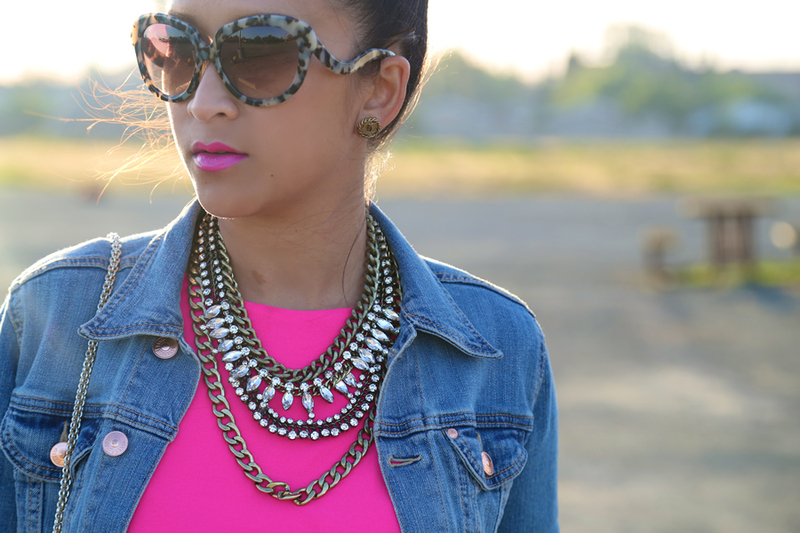 Love your style, so much fun and flare! These photos are beautiful! 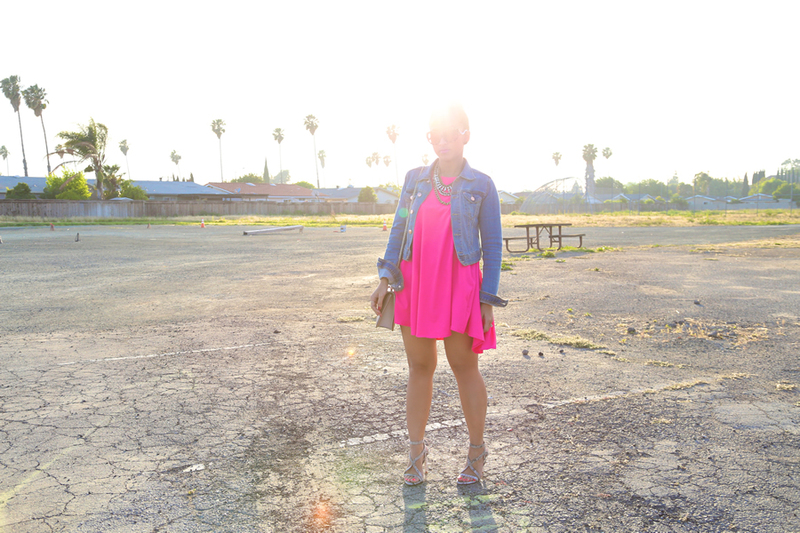 I just love the layout of your blog so much and this dress is hot hot hot!